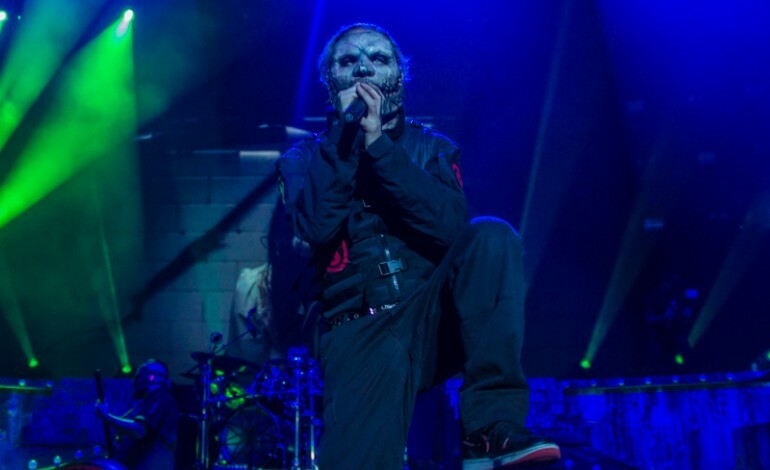 Slipknot fans will be happy to know that according to frontman Corey Taylor, the group is continuing to work steadily on their upcoming sixth album. Stone Sour also released a new single from their latest album, Hydrograd,”St. Marie.” “St. Marie” is group-written track that is a departure from the group’s typical sound that exhibits what Taylor calls their “country side. A southwestern road trip-esque video was released alongside the song to further supplement the group’s new direction.